Sign up today for our email newsletter. 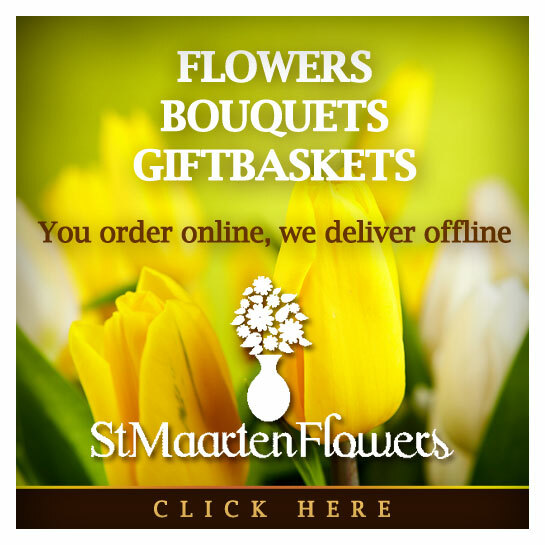 The St. Maarten Info Newsletter will be sent to you by email on a regular basis with information about St. Maarten, activities, businesses, local news and special offers. If you are interested in St. Maarten and what the island has to offer, sign up now and receive a copy of the latest St. Maarten Info Newsletter via email. The StMaarten-Info.com newsletter is sponsored by AirStMaarten.